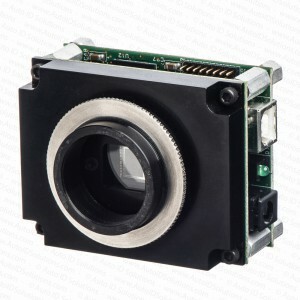 LVS Integra 9500 and 9505 SD Camera 1.3MP Camera Upgrade. This price requires trade-in of existing operational camera. We also offer our the option to repair your existing camera.